A satisfying vegan stew, straight from my mom’s Egyptian kitchen! 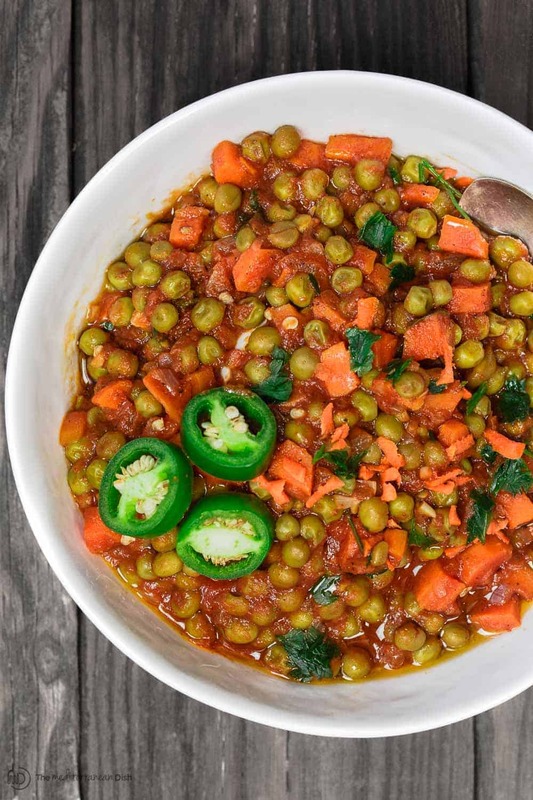 Humble peas and carrots, quickly braised in a tasty, aromatic tomato sauce. Best served with a generous drizzle of our Private Reserve extra virgin olive oil! 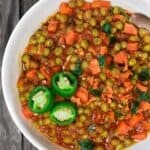 Known as “bisala wa gazar,” this vegan stew with peas and carrots is a staple of the Egyptian kitchen. For a good portion of the year when Coptic Christians are fasting, they make it in the form of a simple vegan stew. It’s basically peas and carrots doused in a tomato sauce fragrant with onions and spices. The most humble of dishes, but so satisfying. Occasionally, it turns into a meaty stew with the addition of small-diced lamb or beef, but I much prefer it as a vegan stew. 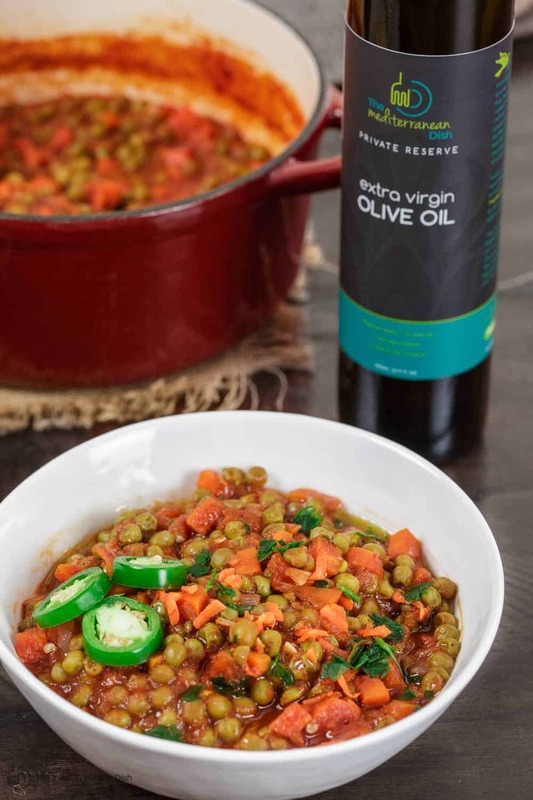 Like we do with Fasolakia (Greek green beans), serve this peas and carrots stew in bowls, topped with a generous drizzle of quality extra virgin olive oil (I used Private Reserve EVOO here, just what is needed to finish this dish!). Add warm pita bread to sop up the tasty sauce, or if you prefer, try Lebanese rice. What else serve with this vegan stew? A few starters can turn this into a meatless feast. Think salad like like fattoush or this simple Mediterranean salad; roasted red pepper hummus ; or even a meatless Mezze platter! Keep the pita plentiful. Enjoy. A satisfying vegan stew, straight from my mom’s Egyptian kitchen! Humble peas and carrots, quickly braised in a tasty, aromatic tomato sauce. 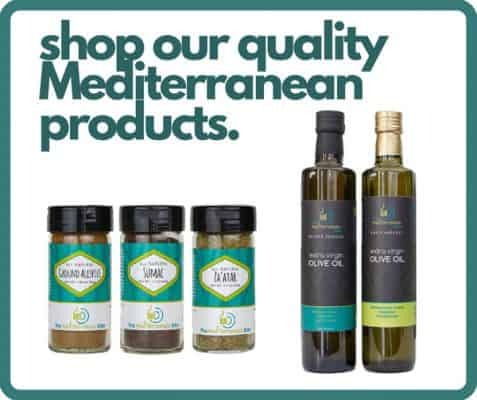 Best served with a generous drizzle of our quality Private Reserve extra virgin olive oil! Note: If you’re making Lebanese rice, a salad or another dish to serve along, make those first as the stew is quick to cook. In a 3-quart dutch oven like this one, heat 2 tbsp Private Reserve extra virgin olive oil over medium-high heat. Add chopped onions and cook until translucent, stirring frequently. Add the garlic, carrots, peas, a pinch salt, and spices. Toss to combine. Cook for 5 minutes or so over medium-high heat, until fragrant, stirring regularly. Add broth and tomato sauce raise the heat. Bring to a boil for 5 minutes, then turn the heat to medium. Cover and simmer for 15 minutes or so. Occasionally, uncover and stir the stew. Taste and adjust seasoning. Peas and carrots should be cooked through and tender, but not mushy. Once you achieve that, it’s ready! 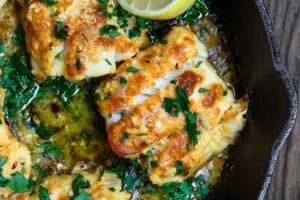 Recommended for this Recipe Our Greek Private Reserve Extra Virgin Olive Oil (from organically grown and processed Koroneiki olives); all-natural and organic ground coriander, and sweet paprika. carrot in Pakistan is much sweeter and the prepared dish is really nice to eat. We may call it mixed vegetable. Wonderful, Amanda! Sounds like you’ll be making this again. So glad! 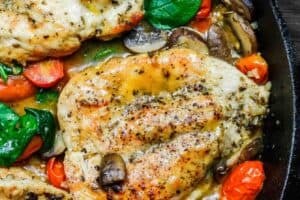 How would this hold up as leftovers or as meal prep? Hi Sherwood. Sorry I’m not able to get to questions as quickly as I like. 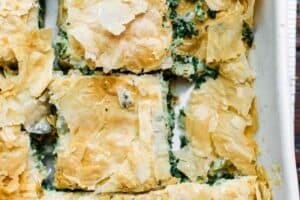 This recipe will hold up a good 3- 4 days in the fridge in a tightly closed container. This looks amazing! Do you think chick peas could be added? I will be trying this very soon. Yes, you can definitely add chickpeas Mary! That would be great! 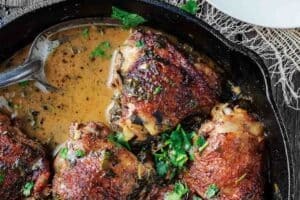 I have another recipe for you that you might like. It’s a roasted cauliflower and chickpea stew. Here it is: https://www.themediterraneandish.com/chickpea-stew-and-cauliflower-recipe/ Enjoy! I enjoy reading about world cuisines like this one! 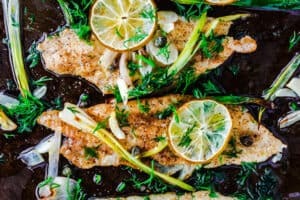 Such a delicious looking recipe. Awesome! Thanks for stopping in. I don’t think I know exactly what egyptian flavors are! 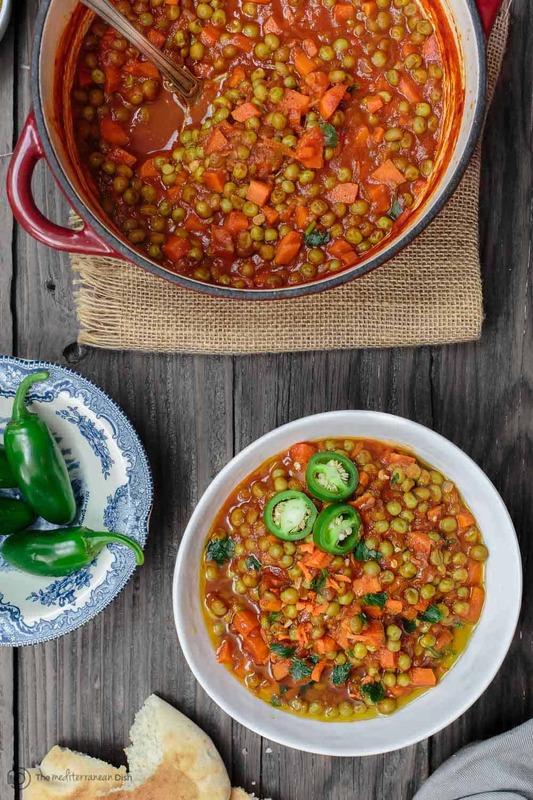 love this vegan stew…need to try it soon! I’m glad you stopped in then, Anjali! Thanks! Such a beautiful stew! I love all the colors. Definitely need to try this at home. Can’t wait to hear what you think! Enjoy! Super easy! Thanks so much, Sarah! It really is! Thank you, Joyce!